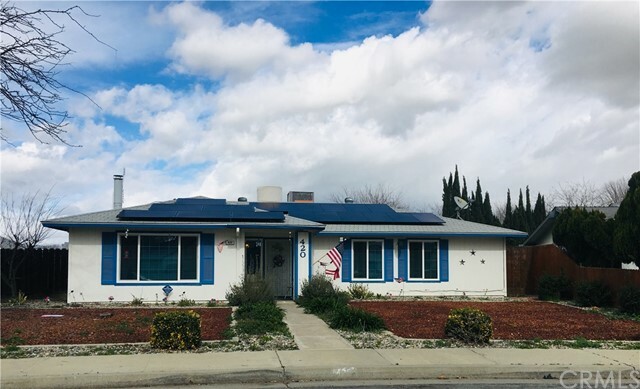 All Coalinga homes currently listed for sale in Coalinga as of 04/25/2019 are shown below. You can change the search criteria at any time by pressing the 'Change Search' button below. 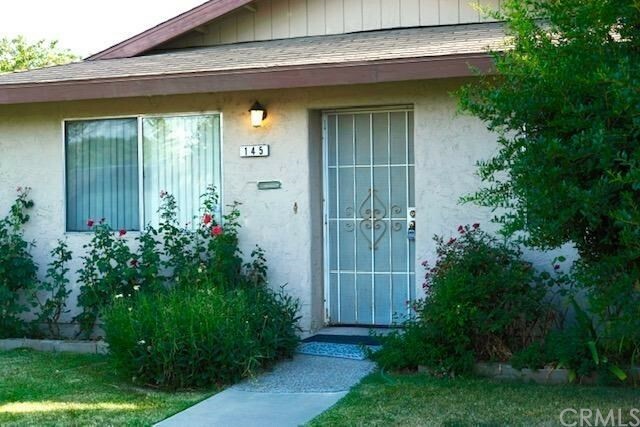 If you have any questions or you would like more information about any Coalinga homes for sale or other Coalinga real estate, please contact us and one of our knowledgeable Coalinga REALTORS® would be pleased to assist you. "Live on your own horse training and roping facility. With this property the sellers have already done the hard work of building the facilities. The 40 +/- acre property has two homes; a standard construction main home with 3 bedrooms & 2 bathrooms and a 1 bedroom/1 bathroom second unit. While the main home has the old west charm of an original ranch house, it has the modern improvements of forced air and dual pane windows. The ranch has stalls for over 20 horses, plus a 200' by 300' roping arena, cutting arena, large round pen, 2 hay barns, 4 wash racks, 2 tack rooms, spectators stands, announcer stand, over 20 light poles, covered picnic area with BBQ house, bathroom for event goers, tons of area for parking, plus lots of room to expand for pasture and/or farming on this all-usable south facing parcel. There are several storage sheds, 6 dog pens, cattle working pens, cattle squeeze, loading shoot, covered vehicle shop, large water storage tank, covered RV storage and separate RV hookup. 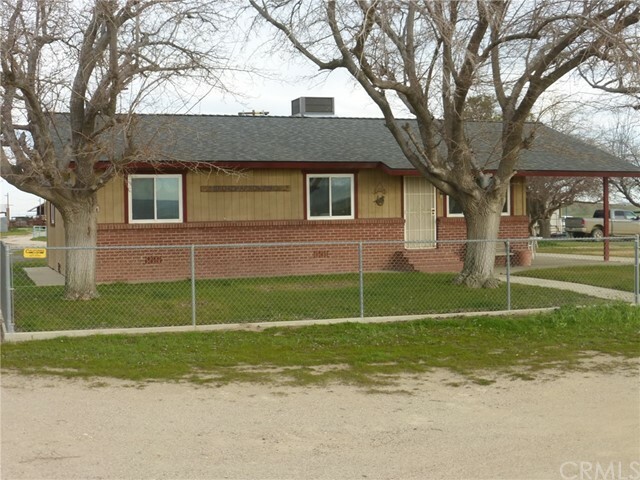 While this ranch is not far from Coalinga, highways 33 or I-5, the property is private with no close neighbors." 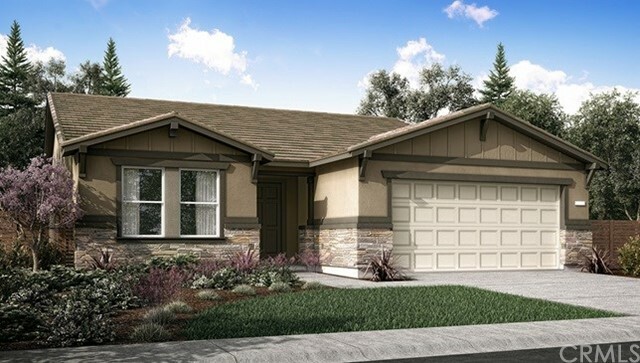 "Welcome to Coventry II- Coalinga, Coventry II offer four plans 2 single story & 2 two story home designs ranging from appx. 1,440- 2,815 SQFT with 3 -5 bedrooms and 2-2.5 bathrooms with one plan offering guest suite down stairs, 2- car garage, tile roof, and MUCH MORE! Home Exteriors future Spanish, French, Craftsman styling. Agent MUST accompany Buyer on their first visit to the model homes and fill out a referral form." 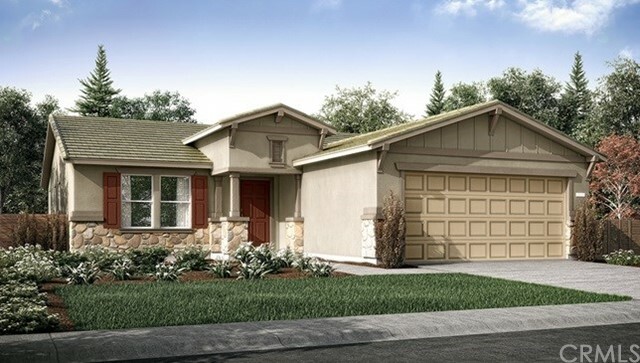 "Welcome to Coventry II- Coalinga, Coventry II offer four plans 2 single story & 2 two story home designs ranging from appx. 1,440- 2,815 SQFT with 3 -5 bedrooms and 2-2.5 bathrooms with one plan offering guest suite down stairs, 2- car garage, tile roof, and MUCH MORE! Home Exteriors future Spanish, French, Craftsman styling. Agent MUST accompany Buyers on their first visit to the model homes and fill out a referral form." 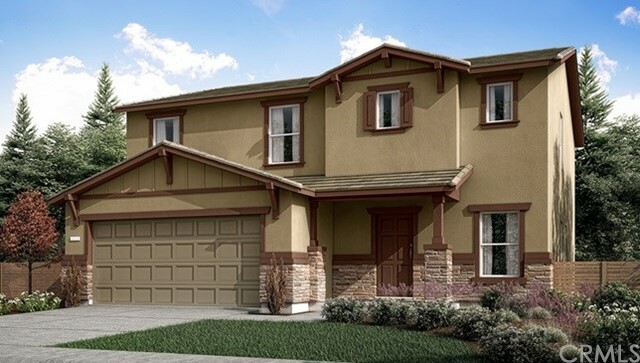 "Welcome to Coventry II- Coalinga, Coventry II offer four plans 2 single story & 2 two story home designs ranging from appx. 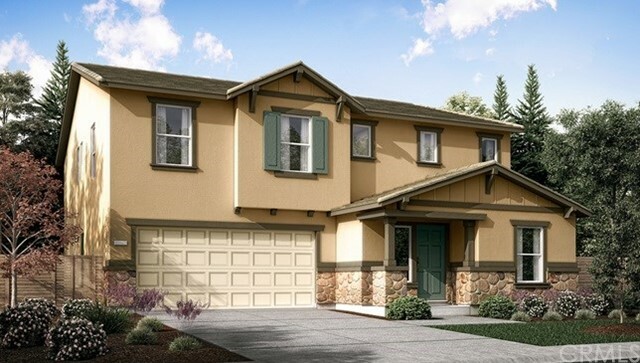 1,440- 2,815 SQFT with 3 -5 bedrooms and 2-2.5 bathrooms with one plan offering guest suite down stairs, 2- car garage, tile roof, and MUCH MORE! Home Exteriors future Spanish, French, Craftsman styling. Agents MUST accompany buyers on their first visit to the model homes and fill out a referral form." "Super Value, Super location!! 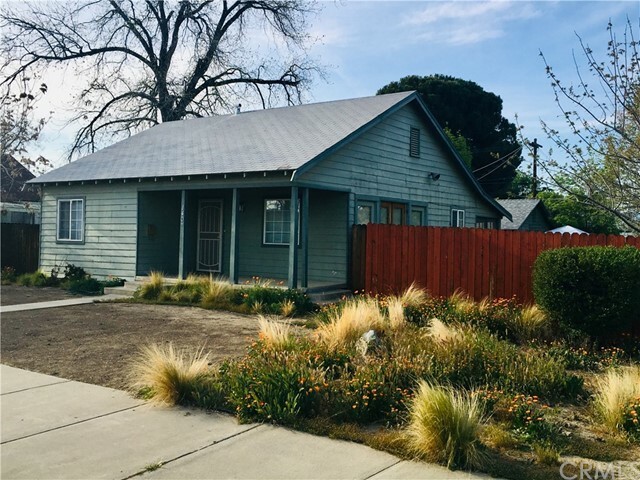 The home facing Washington has all the charm of the 1930's with original hard wood floors and is so well maintained and has a basement, extra storage or maybe a wine cellar! The second home on the property boosts the value of this home offering a bedroom large enough for a sitting room, a kitchen with a full size stove, cabinetry and a dining area, a separate living room AND it's own indoor laundry! 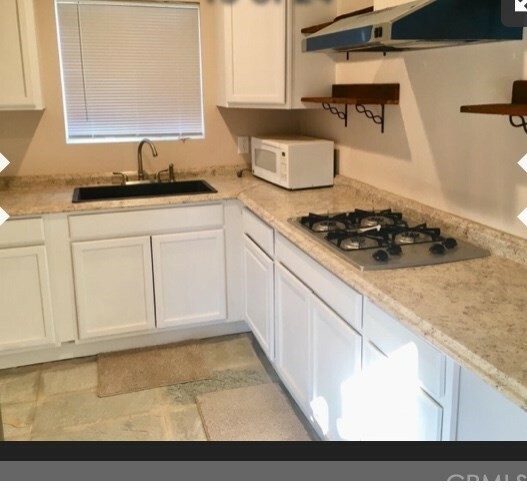 Does this property need additional amenities? Well... It is one block from the schools!!! The home facing Washington St. is approx 1239 sq ft and is 2 bedrooms and 1 bath The 2nd home is approx 500 sq ft and is 1 bedroom 1 bath, separate address, separate power and gas"